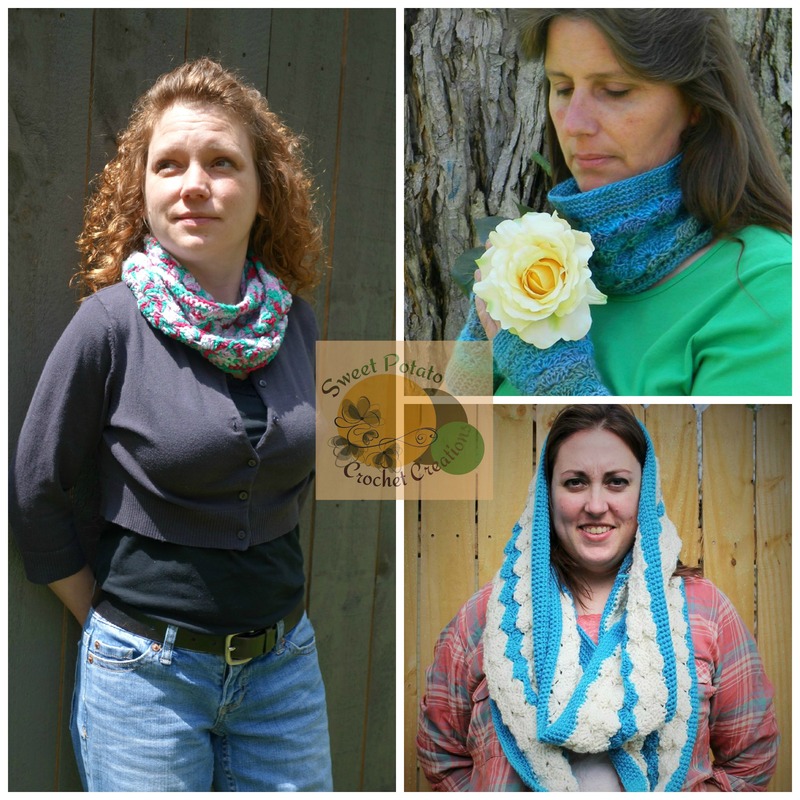 Twilight Horizon Infinity Scarf Pattern Release! Photo credit to Shannon of CitrusSun Crochet, Emma of Cutie Patootie Booties ‘N More, and Janelle of Silly Lilly Bows and More. Photo credit to Sarah Collins for the featured image at the top. HAPPY SAINT PATRICK’S DAY!!! 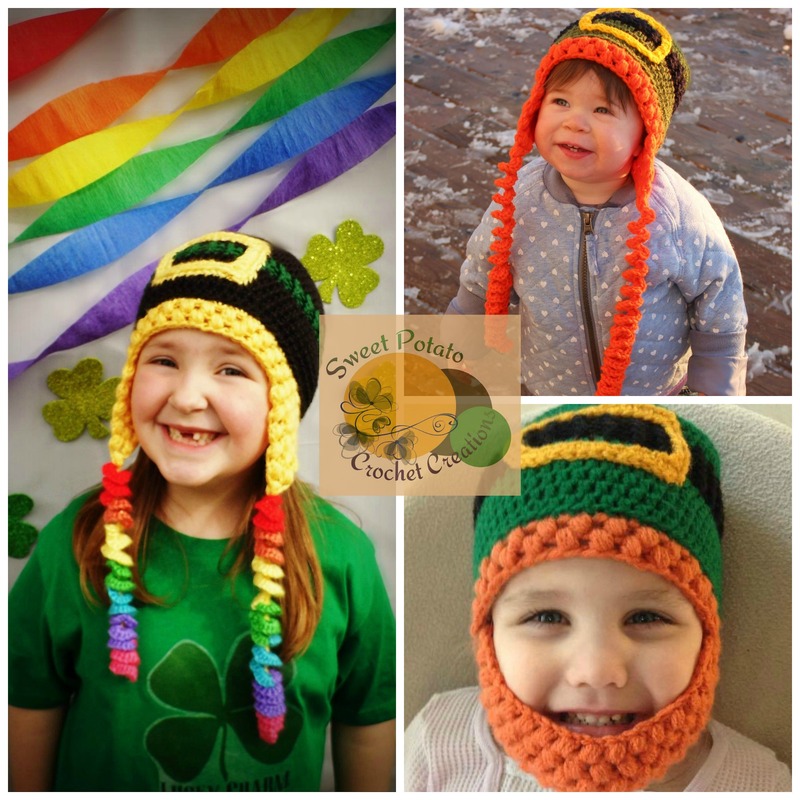 A few days ago I released this Pot O’ Gold Leprechaun Hat pattern on Ravelry in time for St. Patrick’s Day. I would like to give out free copies of this pattern, so you all can enjoy it. This hat comes with 2 different options to choose from: Pot of gold or Leprechaun (both male and female). With a few color changes to the basic hat and the addition or subtraction of certain pieces of the hat, you can have several different St. Patrick’s Day looks. The pattern comes in sizes toddler through adult, so it is great for the whole family. The hat even looks good without any of the additional pieces, so it could be made in any color combinations and worn as an everyday hat. I really hope you all enjoy this pattern, I know I and all of my testers had a blast making this hat! Please make sure to show this pattern some love on Ravelry and if you make this hat, I would love for you to share it with me on my Facebook page or by linking your project on Ravelry. 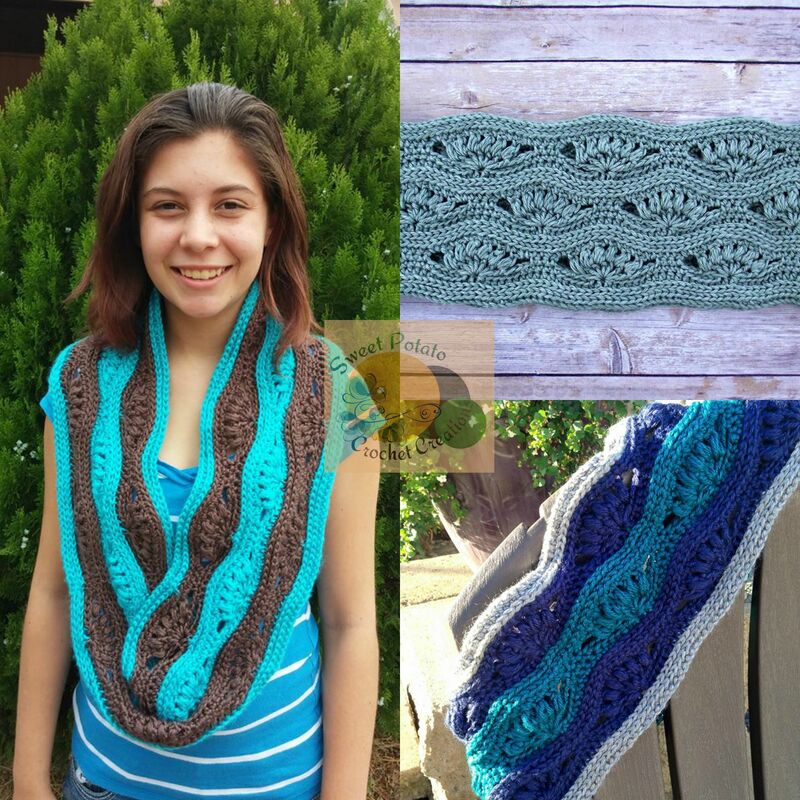 *Please add this pattern to your cart on Ravelry and the use the coupon code: STPATTYSDAY at checkout. Please make sure the code works before clicking “Buy Now” as no refunds will be given. Code is only valid until 8:00 am, 3/18.